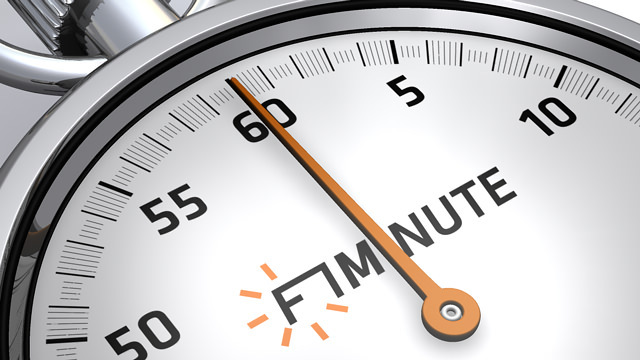 Today is the 22nd March 2011 and this is F1Minute. Team Lotus have confirmed that Karun Chandhok will join them as a reserve driver, just days before the season gets underway in Australia. Despite already having three testers on their books, Lotus have signed up the former HRT driver to attend races and participate in some Free Practice sessions on Friday. Talking about the deal, Chandhok said: “The details of exactly which sessions I will be in the car for are being worked out now and after having spent some time with them at the recent pre-season tests I can see exactly how passionate everyone in Team Lotus is...” Although he says details are still sketchy, we are expecting to see him out on track in Melbourne.